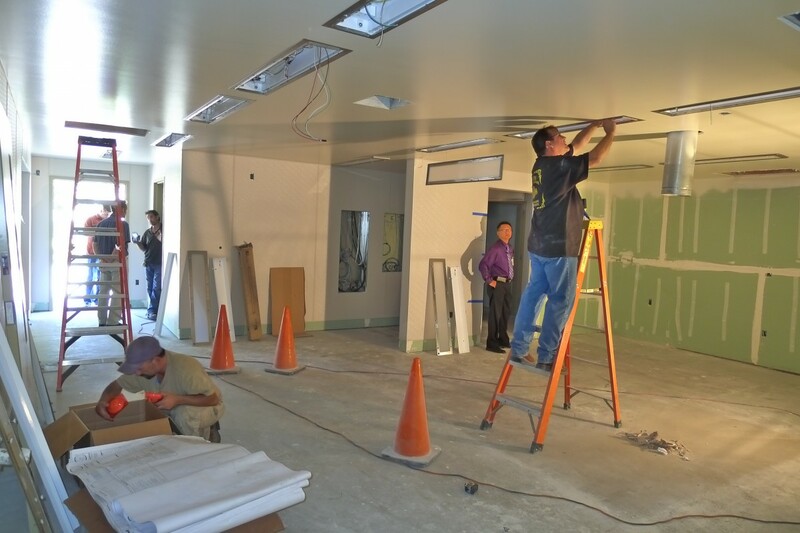 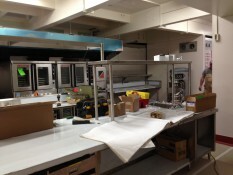 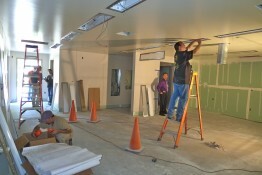 The kitchen renovations at Lakewood Elementary and Morada Middle School in Lodi are nearing completion. 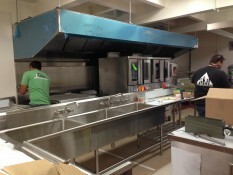 Installment of food service equipment is underway, and new ventilation hoods are in place. Water, sewer and electric are hooked-up, and the modernized kitchens will be operational very soon.